From Hiya Toys. A PREVIEWS Exclusive! 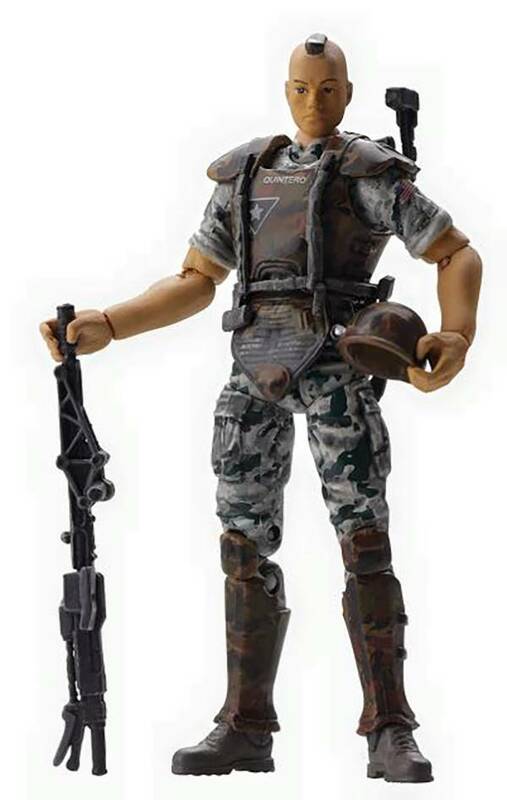 Standing 3-3/4' tall, this Colonial Marine comes equipped with a pulse rifle, pistol, motion tracker, welding torch, M3 pattern personal armor, and M10 pattern ballistic helmet..